The SoCalCycling.com Elite Team is currently accepting resumes through November 15th for the 2016 season. Riders must have a USA Cycling Category 1 license, be experienced team players, willing to compete in up to 30 races (with the possibility of select NRC and NCC races), have a positive attitude and be excellent ambassadors for SoCalCycling.com and our Team sponsors. Please send a resume along with a photo and cover letter including your racing history, goals for 2016, long term goals and why you would like to ride for the SoCalCycling.com Elite Team to Team Director Frank Sarate at [email protected]. In addition, please include links to your social media channels and web site, if available. 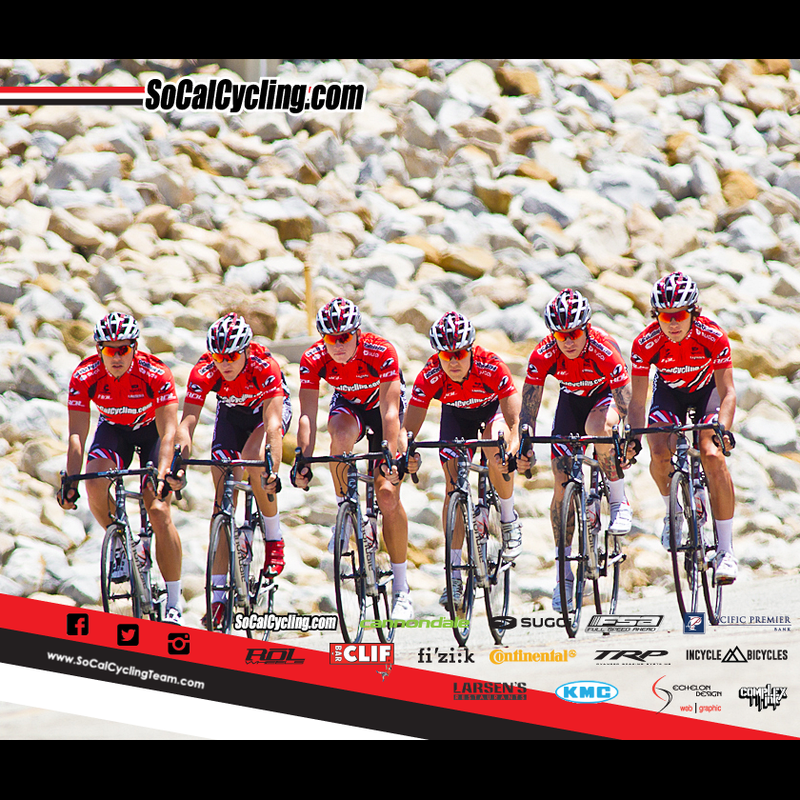 For more information on the SoCalCycling.com Elite Team, please visit the Team’s web site at SoCalCyclingTeam.com.